CPD Homes looks forward to having you join our team of contractors. With projects continually coming up, we are always in need of quality work. 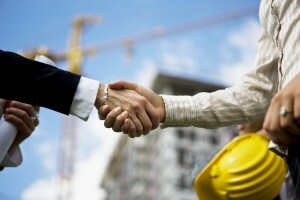 We look for four main characteristics in our contractors, Quality, Communication, Timeliness, and Honesty. Please fill out the form below and we will have our project manager contact you shortly.